In this video you will learn how to use JWT to authenticate your users. 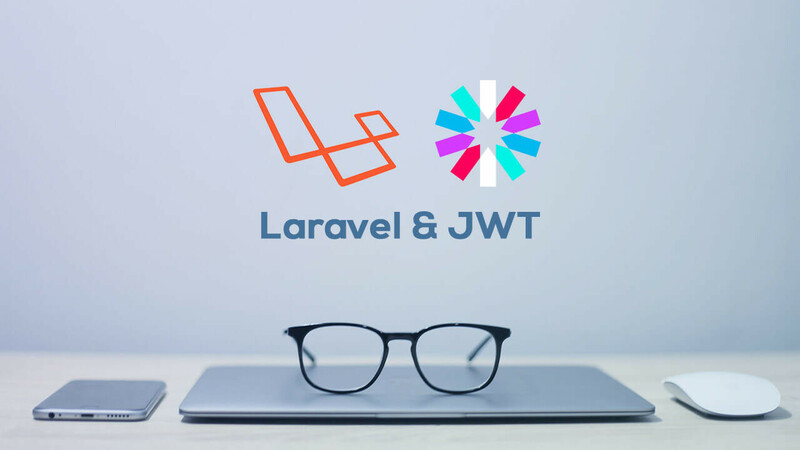 The standard way of doing authentication through Laravel is by using sessions and cookies. When you are working with an API or want to build a mobile application, you will probably want to authenticate your users using JWT. In this video we'll show you just how to do that.